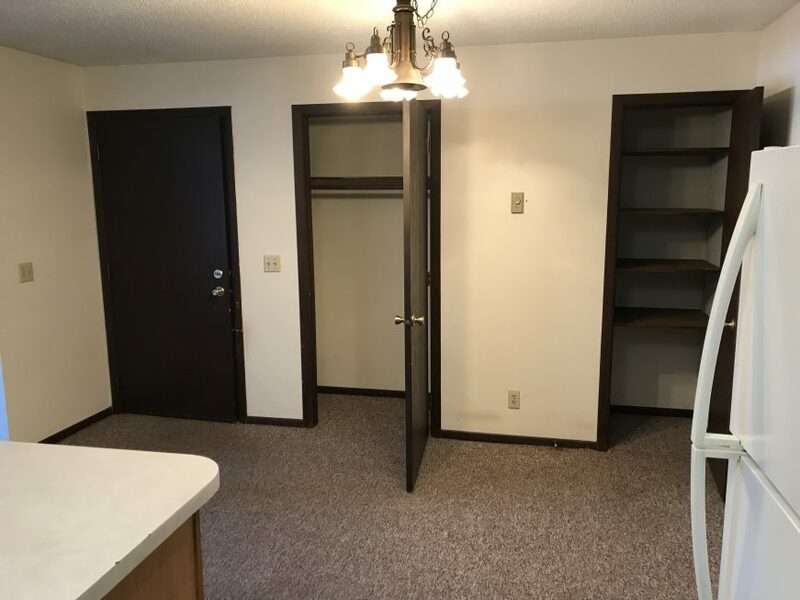 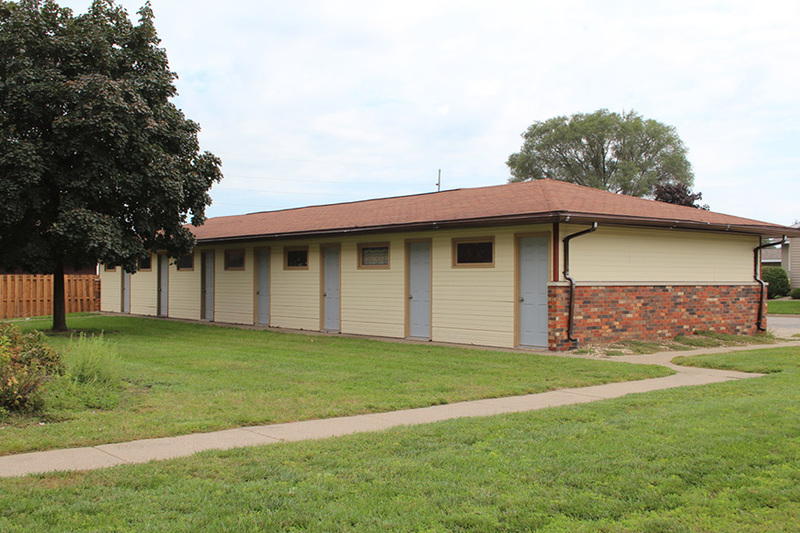 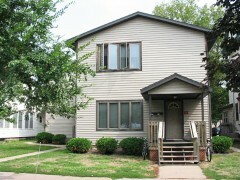 This popular apartment complex offers spacious 2 bed apartments in Goodview MN. 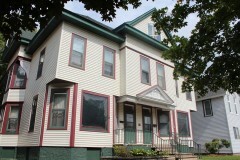 Located in a quiet neignborhood – perfect for families or working couples. 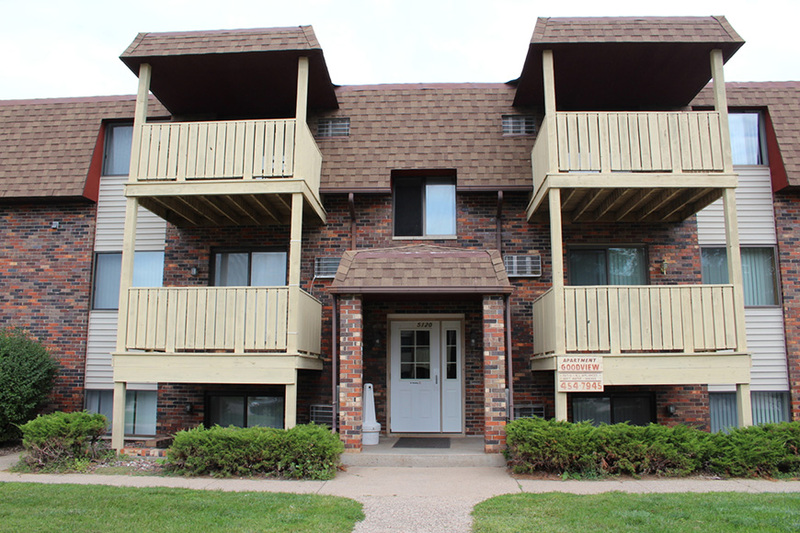 Each of these apartments is 2 bedroom, 1 bathroom with a maximum of 4 tenants per apartment. 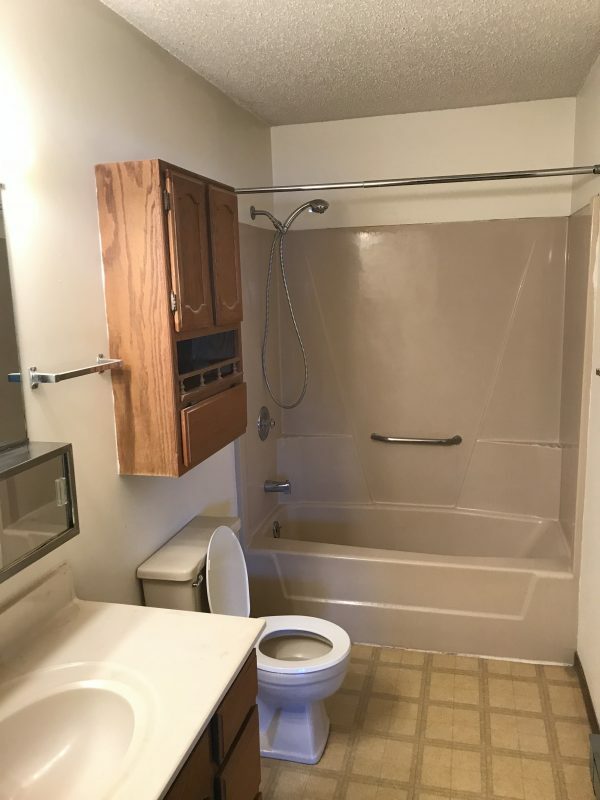 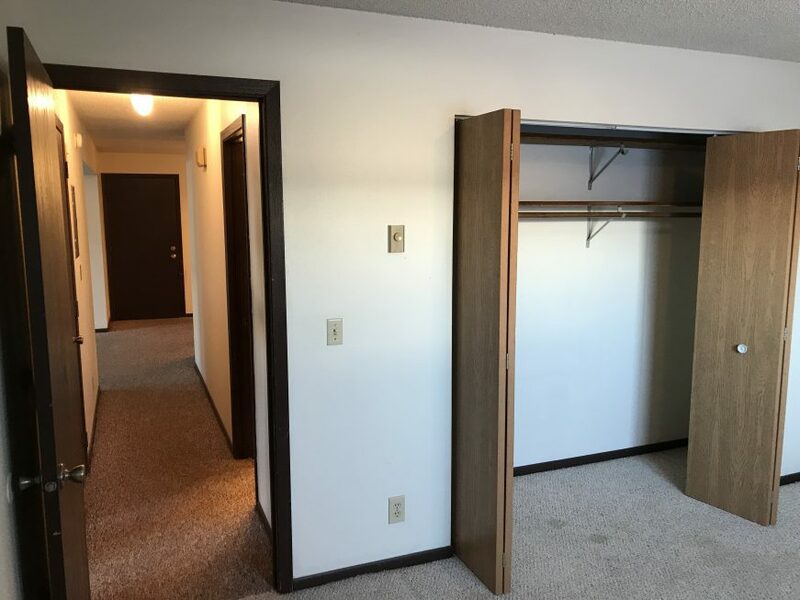 These 2 bed apartments have storage units included as well as rental garage opportunities on location with hot water and trash included. 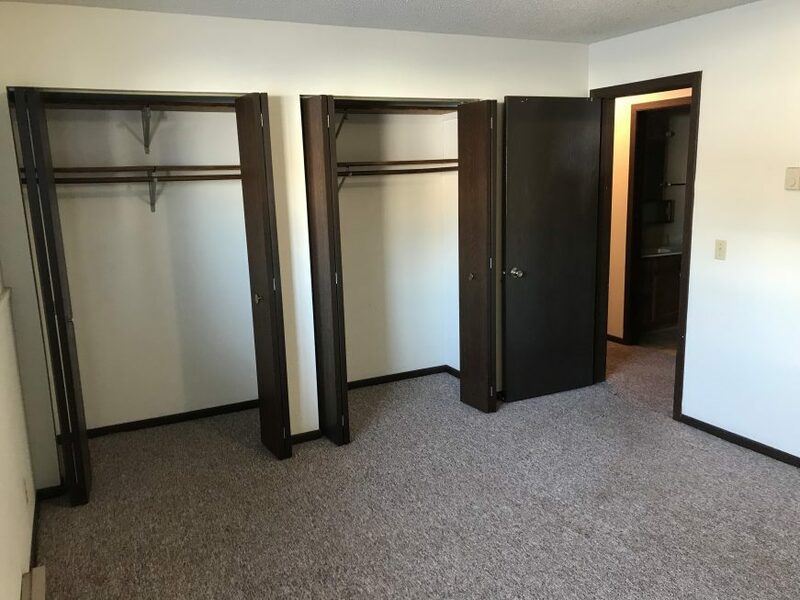 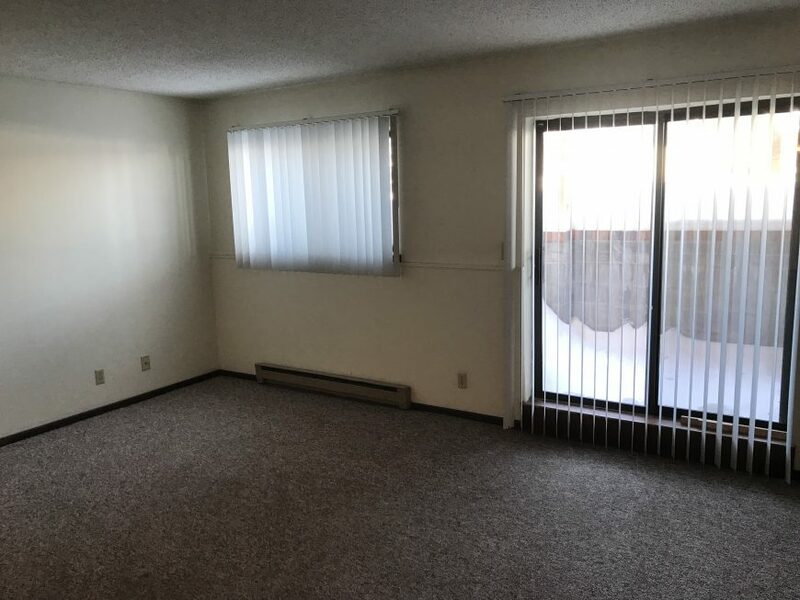 As you’ll see from the pictures the apartments have good sized rooms and plenty of storage closets through out. 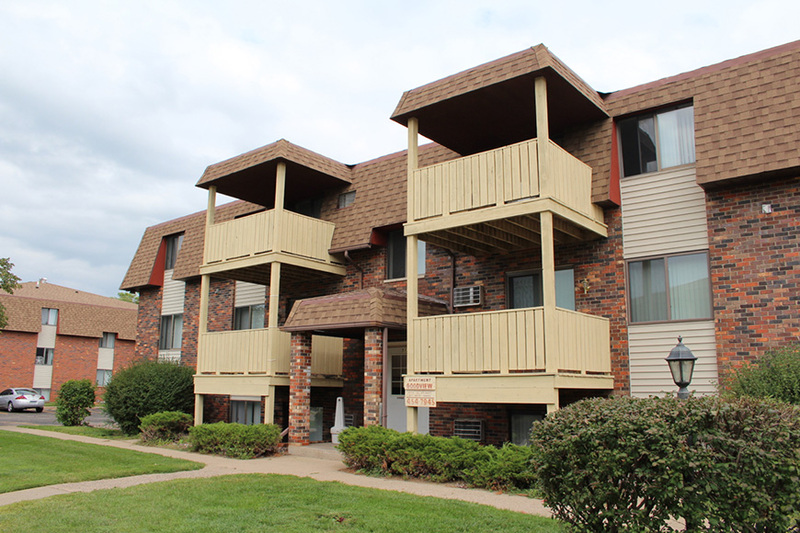 The Goodview apartment complex is located just 6 mins drive from downtown Winona. 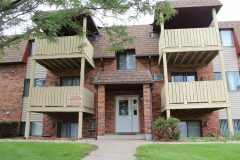 This apartment is less than 2 minutes walk from Rocco’s pizza, a brand new cross-fit gym or if that sounds like too much hard work – Penguin Zesto ice-cream shop is across the street.